Nowadays, people are always on-the-go but still want to enjoy life to the fullest through the digital world via the internet, TV, and their phones, to stay connected and in touch with one another. We understand that it is somehow overwhelming choosing the right service provider that offers the best bundle deals for tv, internet, and phone. 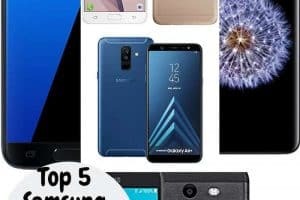 That is why we have compiled the major players and their bundled packages in this article to help consumers make a smart decision. Comcast Xfinity offers Signature Triple Play, taking advantage of their vast cable network and delivering some of the most affordable and fastest Internet plans, TV, and phone services in the United States. The Signature Triple Play is the best-bundled plan of Comcast Xfinity TV, phone, and internet plan. It is the best value option for any household that requires plenty of premium TV access, premium Internet speed, and multi-room DVR service, as well as a home phone. The Xfinity digital phone service allows you to make free long-distance calls to many countries worldwide. Installation is also free with a 2-year contract. The channels included in this plan includes Netflix, Showtime, and Starz. Netflix and Comcast have a new option to offer because of the recent deal between the two companies. At the moment, Comcast Xfinity has the biggest edge on offering low-cost Netflix, making their X1 DVR service very competitive. When it comes to the internet speed, enjoy 400 Mbps of download speed which is fast enough to accommodate the Internet needs of 3 to 6 members. When using Wi-Fi, expect download speeds close to 100 when the bandwidth is spread in a large household, which is more than enough for HD video and 4K video streaming, video chat, and gaming. Xfinity Triple-Play package includes an option to upgrade to the latest X1 DVR, providing 500 GB of storage space for TV shows and movies. The DVR service enables you to record up to 6 shows at once with a cost of $9.95 per month. For non-HD service members, you can also upgrade to your device for only $19.95 per month. 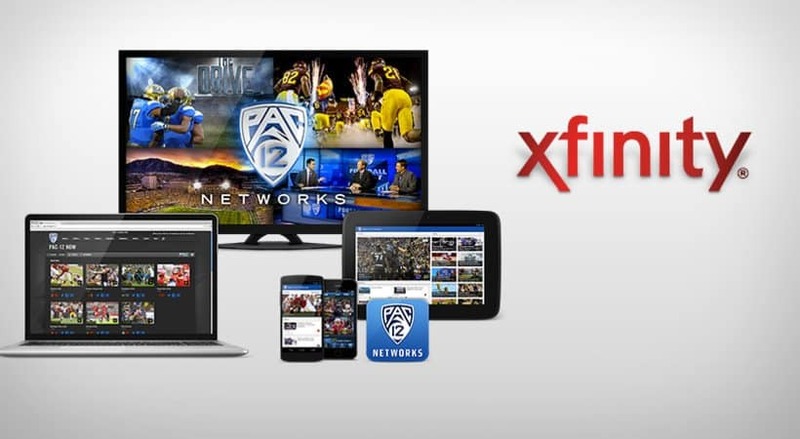 Xfinity also offers a smart mobile app for streaming DVR contents to any iOs or Android device. The X1 features robust and reliable voice controls so you find the show or movie you want to watch. Now, you can customize your Internet, TV, and a phone plan that perfectly fits your lifestyle or your business. AT&T is an award-winning service provider, perfect if you are in the market of streamlining your mailbox and bundling your monthly services. It is a top multinational telco company with headquarters located in Dallas, Texas. It is one of 7 Regional Bell Operating Companies that came from the American Telephone and Telegraph Company in 1983. AT&T is known to offer services wherein customers can select their own bundle services according to their needs and preferences. AT&T and DirecTV are partners and they boast their Internet service, offering 99% reliability and affordable cable. You might be wary of seeking the services of AT&T but the recent news says that a quick resolution has been made. Aside from the wireless services offered by AT&T, enjoy a home phone service and DirecTV bundle. At the moment, AT&T offers 50Mbps (multiple devices), 75Mbps (binge watchers), and up to 100Mbps (serious gamers and multiple users). When it comes to a home phone, users describe the service as “crystal clear”. That is why, bundling a home phone with Internet and DirecTV provides unlimited calling nationwide with over 25 features, making your life more convenient. The DirecTV Select package offers bundles with home phone, Internet, and DirecTV, adding HBO to the mix. The Select package comes with 145 channels and extra channels such as NFL Sunday Ticket available for a reasonable fee. Enjoy watching thousands of hit TV shows on demand and blockbuster movies. You can take DirecTV on-the-go for watching virtually on any mobile device. Also, you’ll be impressed with DirecTV’s new Genie HD DVR where you store up to 200 hours for later viewing (HD entertainment) and record up to 5 shows at once. AT&T bundles also provide you other benefits to consider. They provide high data caps so expect no slowing of speed not until 22GB of data has been used. You can also get a discount if you’re already using AT&T services and you’re considering signing up for a DirecTV service. Just simply contact a representative and discuss the discounts you can get before signing the paperwork. You can get as much as $25 monthly credit when adding a DirecTV to AT&T’s Unlimited Plus wireless plan. Indeed, the full range of services of AT&T bundled with Internet + Phone Plans + DirecTV is unbeatable. 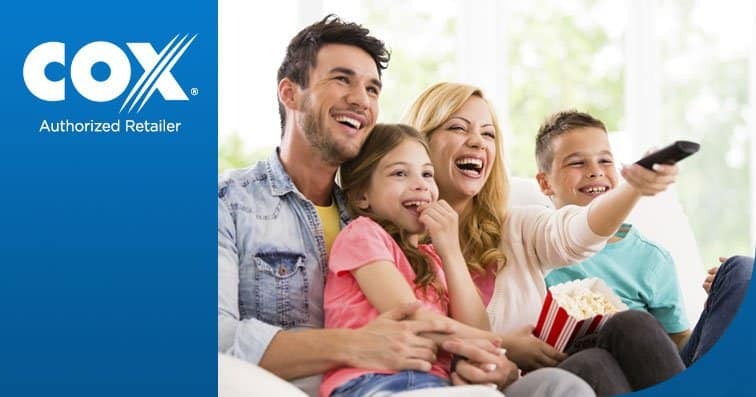 DirecTV on the other hand also has gained positive reviews with their Premier package, perfect for 100% entertainment enjoyment with all channels included! High data caps until 22GB of data use. 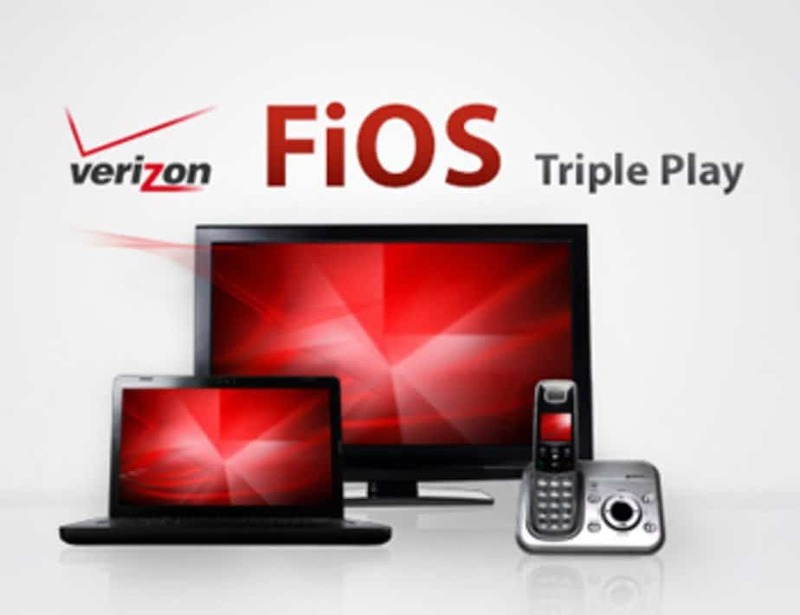 Verizon Fios Triple Play most popular bundle package starts only at $79.99 a month. The company covers Netflix for a year, and if you’re already subscribed with Netflix, Verizon will cover the cost for up to $10.99 a month for 12 mos. You’ll get a customized TV package from Fios based on the programming you prefer to watch. In short, get an Internet service (940/880 Mbps) + phone + custom TV. Fiber optics service or Fios is a newer form of cable and Internet service, using thin, flexible glass fibers in transmitting light signals which were originally used for medical and telecommunication purposes, adapted for cable and Internet. Verizon Fios promises a fast Internet with a reliable speed that ranges up to 500 Mbps, wherein your upload speed becomes as fast as the download speed, so you can stream content, record files, browse online, and chat with friends. Many prefer a 150Mbps deal which is enough for most streaming and computing needs, including streaming. The price of Verizon Fios packages starts at $49.99 a month for 50 Mbps with a 2-year contract. The price increases by $10 a month for additional 50 Mbps until you hit the 300 Mbps($169.99) and 500 Mbps plans ($269.99). The download time for Verizon Fios lowest plan is 13.7 minutes (5GB movie), and the upload time is 32 seconds for about 200 photos at the fullest connection speed. The 500 Mbps plan offers a download time of 1.4 minutes for a 5GB movie and 1.6 seconds for about 200 photos. The times vary depending on connection speeds. You need to sign-up in a 2-year contract and the rates increase for the second year. You also need to buy a new Verizon router and fees and initial charges apply. At the moment, Verizon Fios service coverage is only available in eleven states, so it is important to check the availability of service for your home or business directly on the website of Verizon. One benefit of getting Verizon Fios is that they can help you transfer your services to your new home. 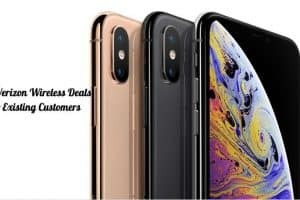 They are also offering special deals like bundle packages for phone service, Internet, and TV. One includes a $200 Visa prepaid card and Epix or Starz free for the first year. The prices vary starting from $79.99 to $124.99 a month before taxes, fees, and rates. The basic plan bundle is custom TV + 50 Mbps + home phone service for only $69.99 a month. Every deal increases in the second year of the contract and you have the option to cancel Epix or Starz so as not to be charged extra $15 a month. When it comes to customer service, Verizon Fios provides different tools to help you find the right information. They’ll walk you through the ordering process of your desired bundle or service package. On top of their excellent website support subscription as well as their digital chat room, you can also call Verizon if you’re not tech-savvy to sign up or to confirm the details. If you have issues with your service, the help pages can help you. Verizon provides an online or virtual assistant to help forums. You can also call their help number included in the kit when your router was first set up. 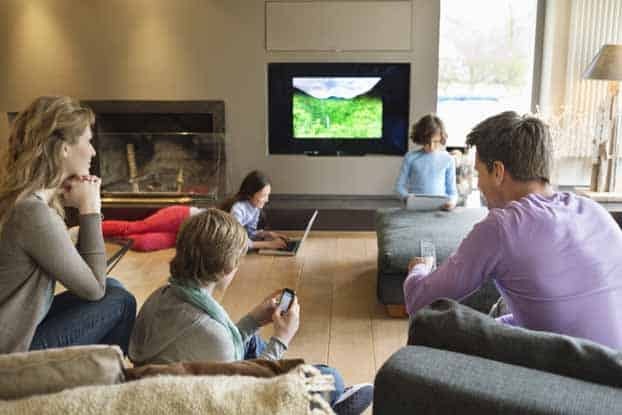 Cox Communications is a trusted provider that bundles Internet, TV, and phone. They also offer 24/7 home security at affordable and discounted rates. There are many options available for you, whether it is for personal use or business purposes. Cox Communications was founded in 1962, which is an entertainment and broadband communications company that offers TV, advanced digital video, Internet, automation services, and home security across its nationwide IP network. In fact, Cox is the third-largest cable company in the United States, providing services to 6 million customers, both to residential and commercial customers. It has been a provider of telecommunications and cable for over fifty years. The Gold Triple Play offered by Cox Communications cost $129.99 a month with up to 300 Mbps of Internet speeds, unlimited local and long distance calling, and more than 380 channels. They also offer 1 receiver included and free professional installation. Their TV services include HBO, Starz, Showtime, Cinemax, and Epix for 24 months! At the moment, Cox is offering 4 high-speed Internet options including up to 5 Mbps (for streaming up to 3 devices), 15 Mbps (for light Internet use), 100 Mbps (for gamers and power users), and up to 300 Mbps (for up to 9 devices and heavy use). When it comes to their home phone service, you can bundle it with Internet and TV, so you can read your voicemail and make unlimited calls within the United States, Canada, and Mexico landlines. 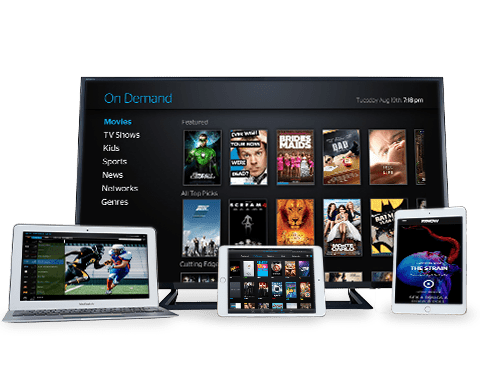 Cox Communications boasts their Contour, which is a “TV service to experience, not just watch.” Their bundled TV plan with Internet comes with on-screen guides, free HD programming, and up to 1,000 hours of DVR storage. They also include a reliable remote control for quick search among the hundreds of programs available by voice command. Signing up a bundle with Cox is easy. They clearly outline their many plan choices online which is based on your ZIP code. After narrowing down a bundle that best fits your needs, then you can just simply add it to your cart. You will be asked to enter your contact information, and you will be given the chance to customize your bundle with their Homelife service and other services. Just remember that regular rates could be more expensive than the regular competition but Coc Communications has a very good reputation, giving you the best possible service. All Cox bundles with 12 months discounted pricing. Time Warner Cable is considered a Spectrum-authorized retailer, selling TV, phone, and Internet bundles nationwide. In 2016, Charter Communications actually bought the Time Warner brand and it was rebranded as Spectrum. Depending on where you’re residing, your area might be in one of the few markets that still offer best cable deals under Time Warner. Spectrum offers all-digital network which is described as the next step in the great evolution of TV, phone, and Internet services, boasting fast Internet speeds, abundant channel options, and extra features across the board. All of the bundles of Time Warner Cable come with a free DVR, modem, and caller ID on TV, with other cool perks that are specific to bundled tiers. Also, Time Warner Cable offers services for customizable business services, and they call it Time Warner Cable Business Class, offering Internet services of up to 300Mbps, multiple TV options, business class phone features, and Ethernet options designed to serve different businesses both on-the-go and brick-and-mortar. Every Time Warner Cable Business Class package comes with 24/7 customer service and technical support, free Wifi Hotspots, and unlimited domestic and nationwide calls. If you are in a state that offers Time Warner Cable bundles, then you are also eligible to benefit from the perks of Spectrum. Check the TV, phone, and Internet bundles offered in your area so you can get the best deal you are eligible for. One bill for 3 services to simplify your life. 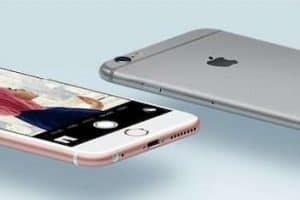 Premium version starts at $80 per month (one line) with free premium services like HBO or Pandora, HD-quality video and Internet up to 15 Gb. 1. Always check the service coverage on your area by going through the provider’s website and entering your zip code before signing up. 2. Check your Internet bandwidth and data needs and requirements. There are many sites offering free data calculator that you can use to determine how much data you need on a daily, weekly, or monthly basis. 3. When it comes to the TV add-ons, check the contract and hidden fees included such as automatic charge after a free trial of HBO, Starz, Cinemax, or Showtime. 4. Always read the fine print to make sure the real deal you are trying to enter. It bears the most crucial information about the services you’ll get the fees involved. 5. It is best to work with a company that is transparent with you upfront without hidden charges of increasing rates upon the duration of your contract. With the information presented in this article, you are now more confident choosing the best bundle deals for tv internet and phone for you. It is always nice to compare the different providers and plans available so you can get the most out of your money and the best service possible.